 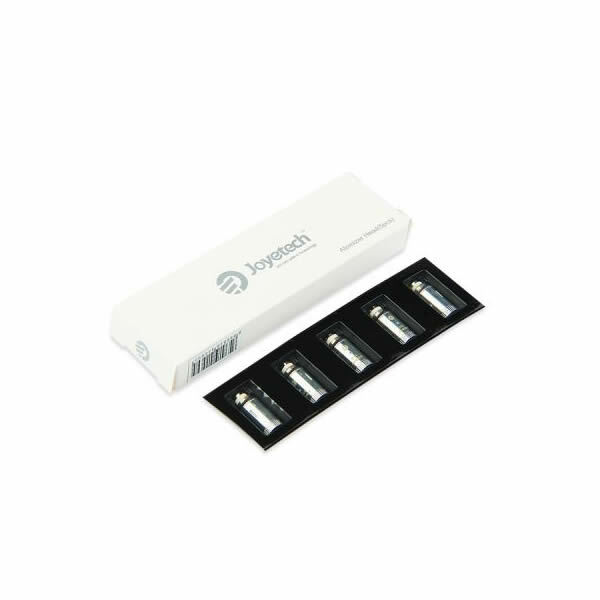 An e-cigarette atomiser is the part of the electronic cigarette which helps to produce all that vapour. 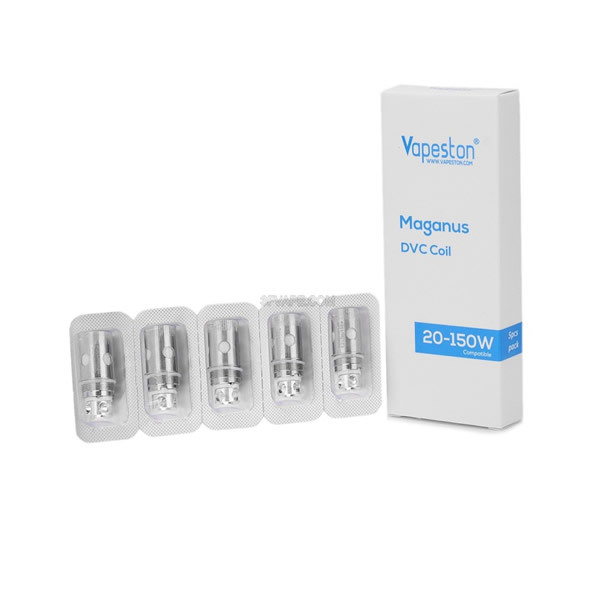 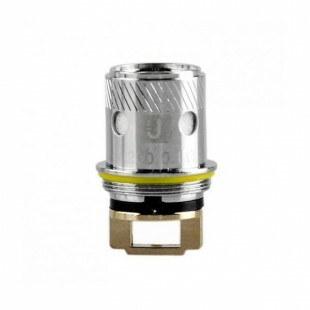 A good atomizer coil will ensure you get the very best taste and vapour production from your chosen E Liquid. 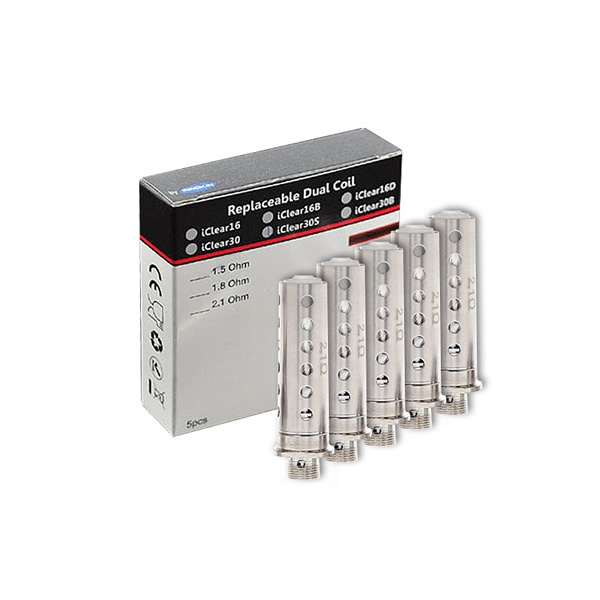 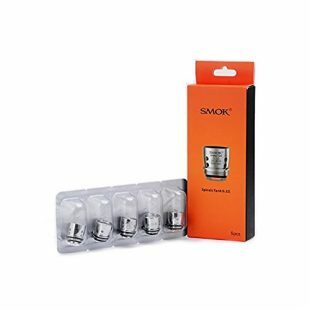 Atomizer coils come in a number of different varieties. 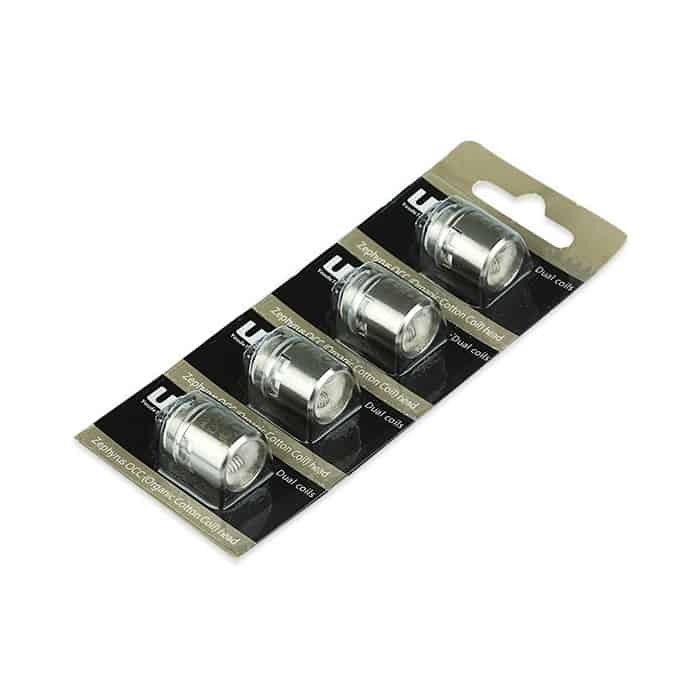 Typically those with Long Wicks and those without long wicks. 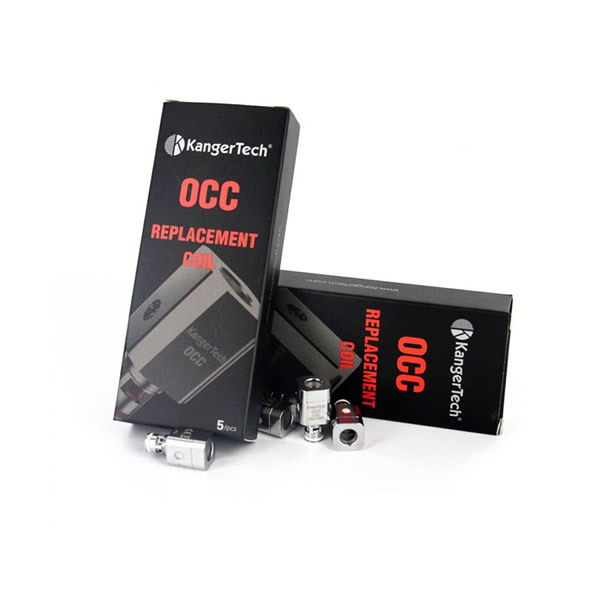 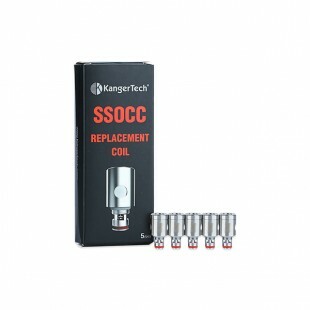 All atomizer coils work in a similar manner and are a foundation of most electronic cigarette devices. 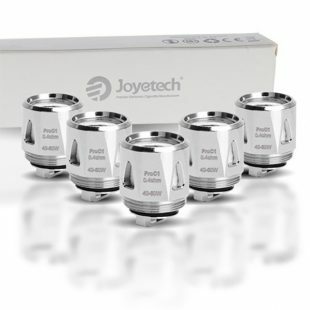 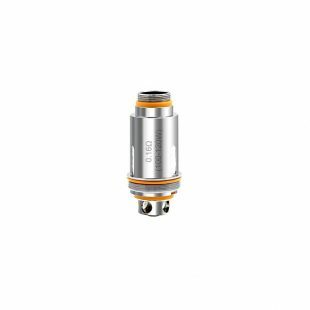 Atomizer heads don’t last forever unfortunately and will typically need replacing every couple of weeks as they start to lose performance. 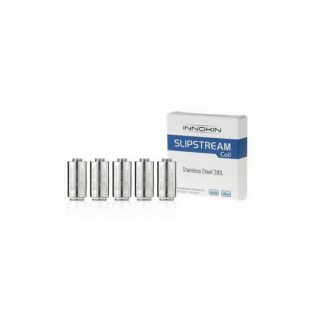 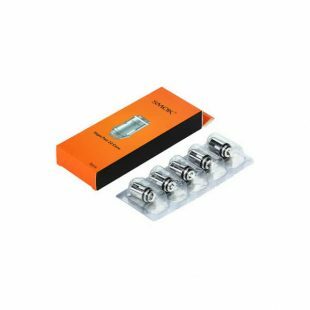 The main thing you will notice when an atomizer is starting to “burn out” is the different in taste when you are vaping your electronic cigarette. 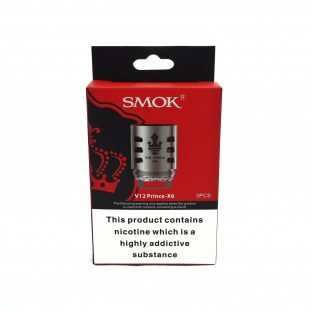 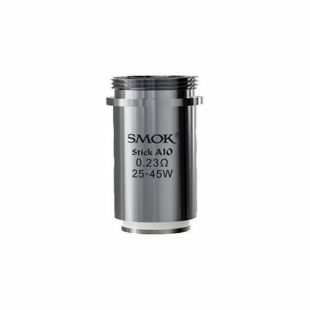 Branded as ‘Hyper Engines’ by SMOK, TFV12 Prince Coil Heads use enhanced wicking capability to deliver premium cloud and flavour at power settings ranging from 40 to 120 Watts. 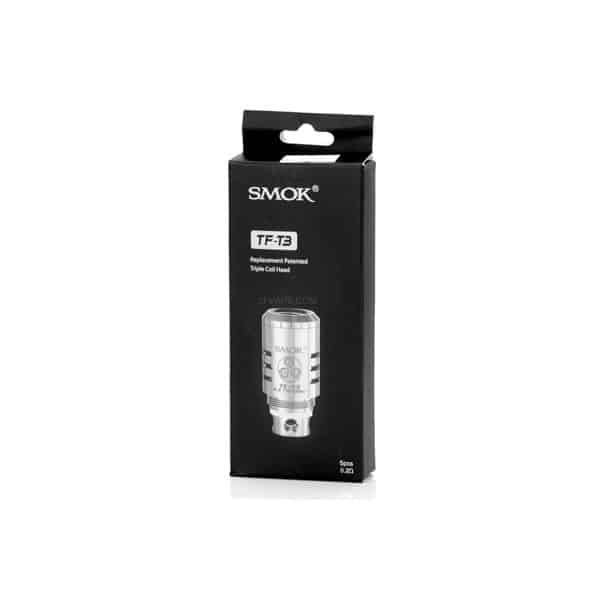 Here comes the SMOK TFV8 X-Baby Coil. 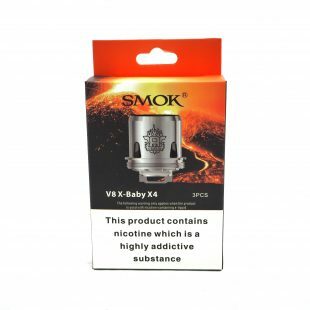 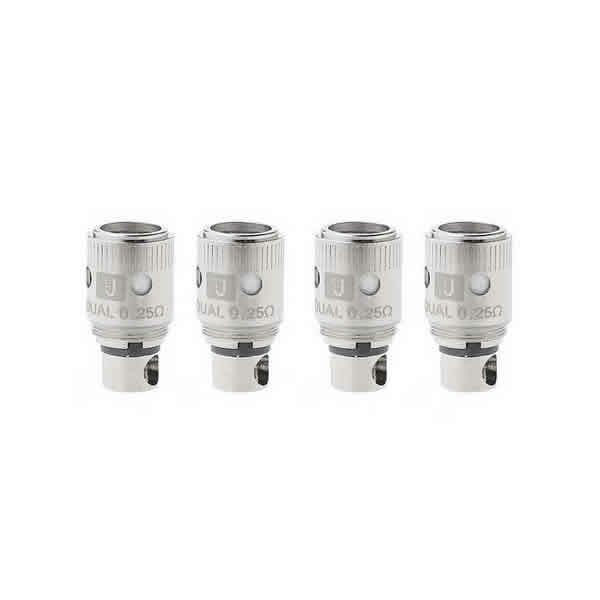 The X-Baby Q2/ M2/ X4/ T6 coils are designed for 2ml TFV8 X-Baby tank. 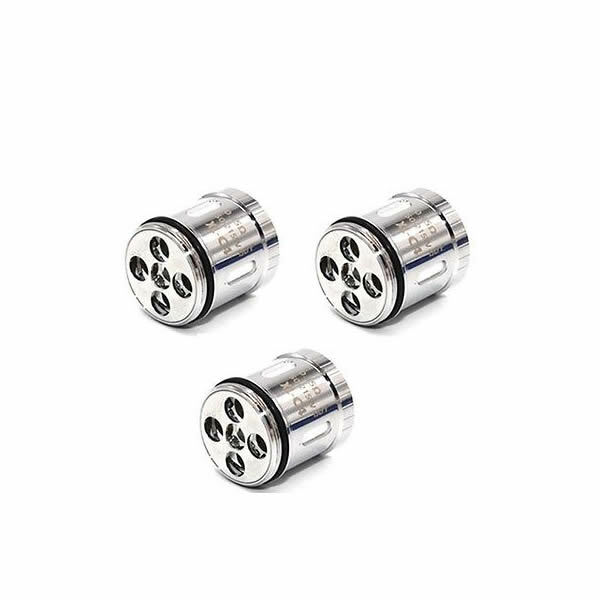 A pack of 2 Sub Ohm resistant coils specifically designed for the UD Athlon 22 Mini only. 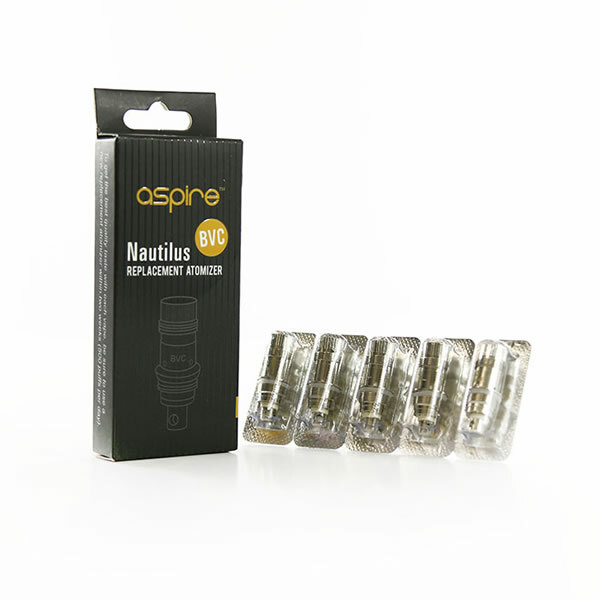 Our Aspire Nautilus X coils are sold singly or in packs of 5 rated at 1.8Ω, for use between 14 and 22 watts. 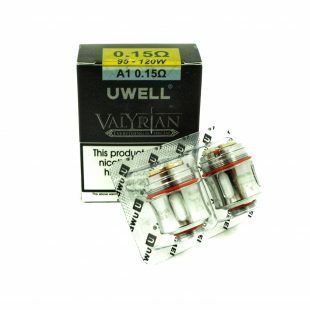 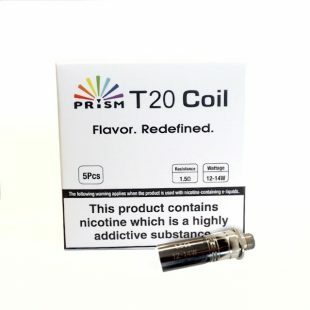 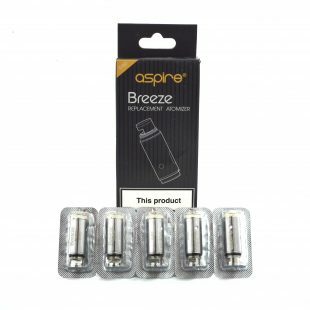 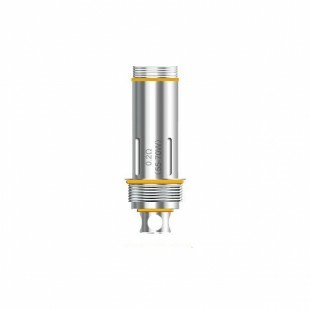 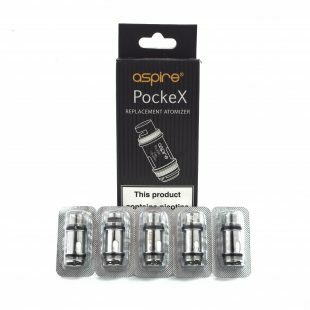 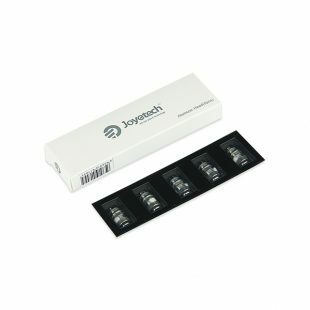 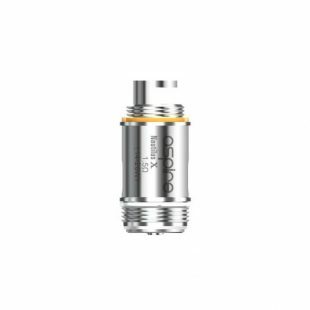 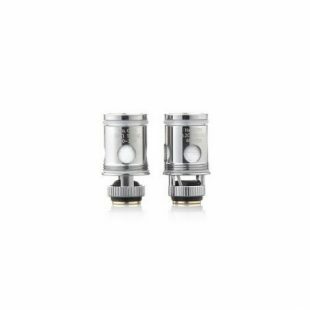 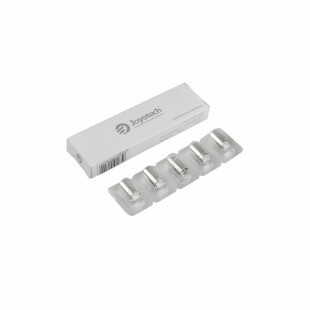 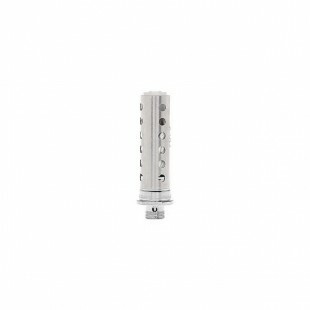 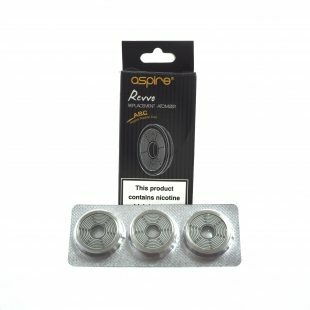 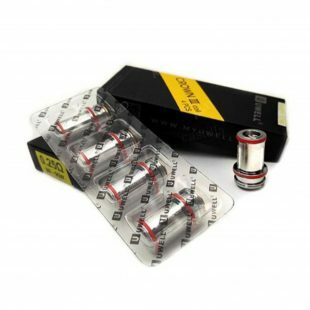 Aspire Cleito Coils suitable for the Aspire Cleito 120 tank.